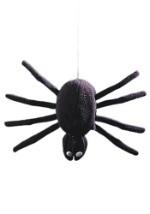 Make your house look abandoned and haunted with this Spidery Web Decoration! 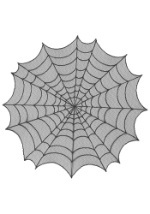 The flexible web netting can stretch and fit around any bush or indoor fixture. 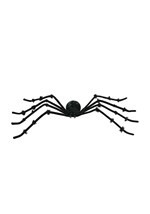 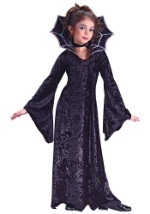 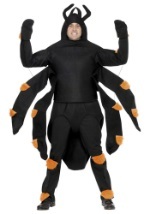 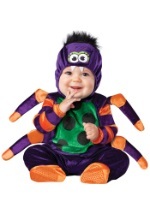 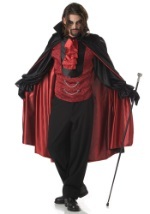 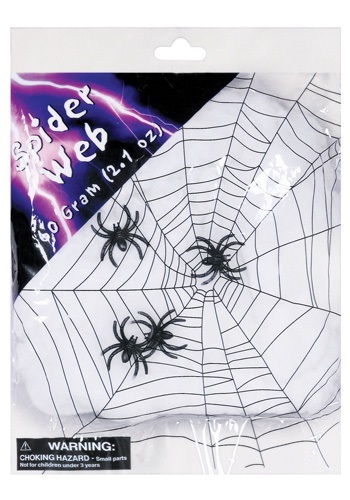 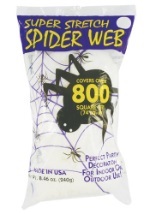 It comes with 4 black plastic spiders to strategically place in the net as a spooky surprise!